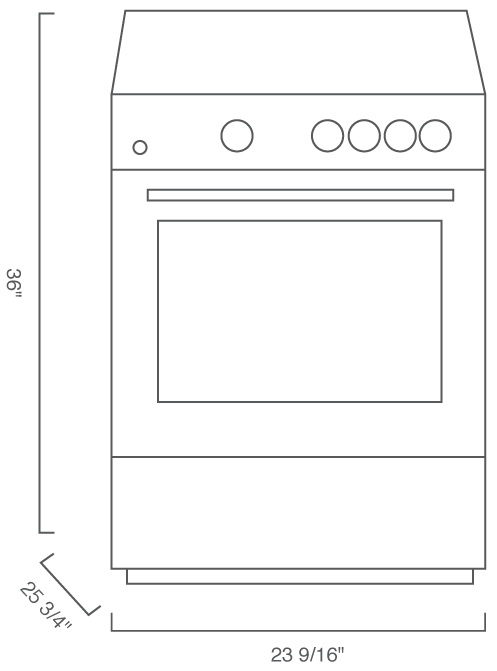 24" Freestanding Gas Range is rated 3.7 out of 5 by 3. Rated 1 out of 5 by PET3 from Oven is uncontrollable!!! Buyer beware!!! The oven temperature is impossible to control! Lowest set temperature is 325 degrees, but when set to that temperature it only gets to about 250 after more that one hour. 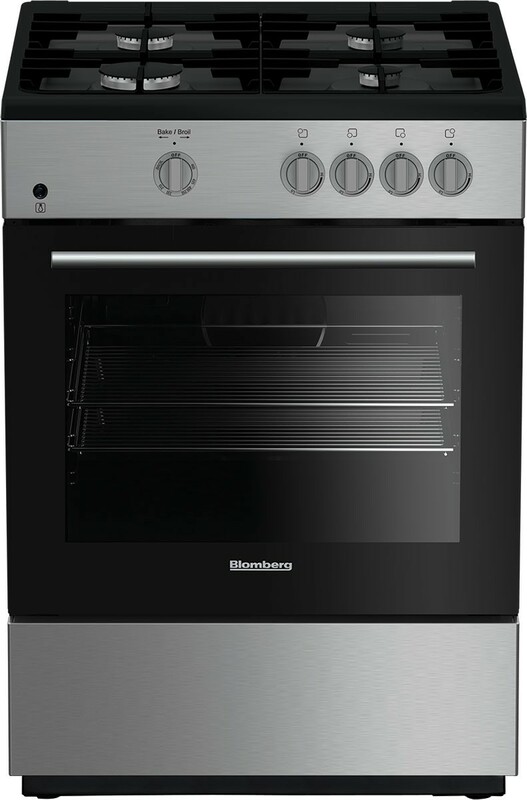 The control knob has nonlinear markings making it very difficult to set temperatures. Temperature measurements are made with a digital multimeter with a thermocouple accurate to a few degrees. Rated 5 out of 5 by DesignStudioDiva from Attention to Detail! Love the modern design, sleek handle and knobs. The side trim kit/wings are awesome for catching food and at the same time gives it s seamless look. Rated 5 out of 5 by terry from Gorgeous oven Beautiful range! Worked like a charm! Such a nice gas range!